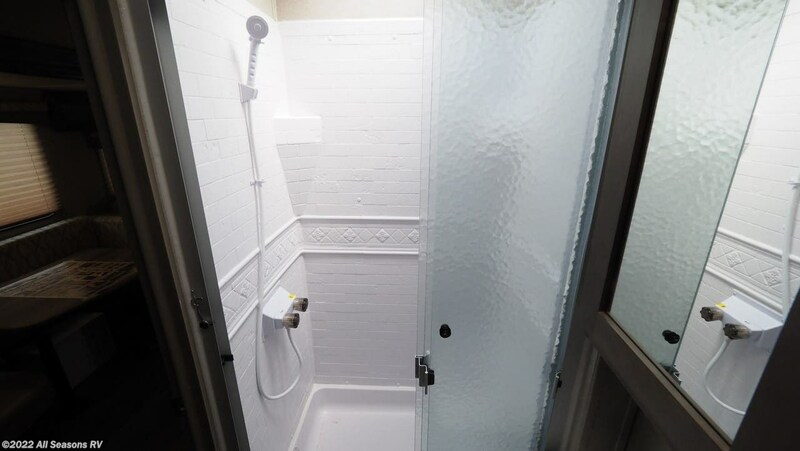 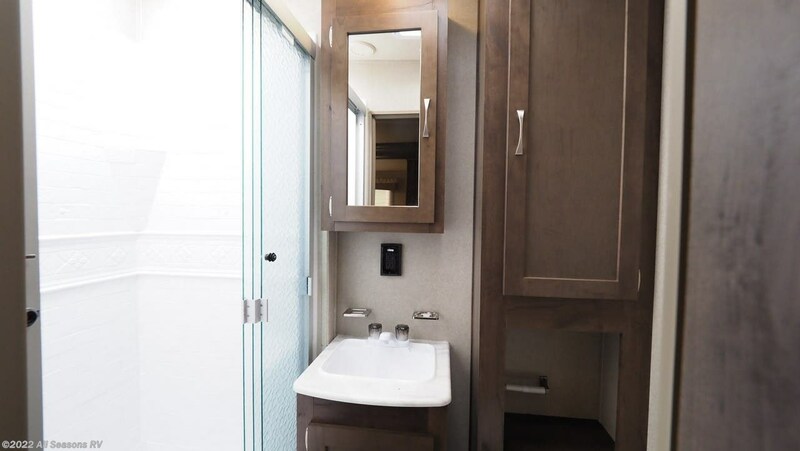 With a modern shower and a sleek Foot Flush toilet, you'll enjoy the bathroom anytime! 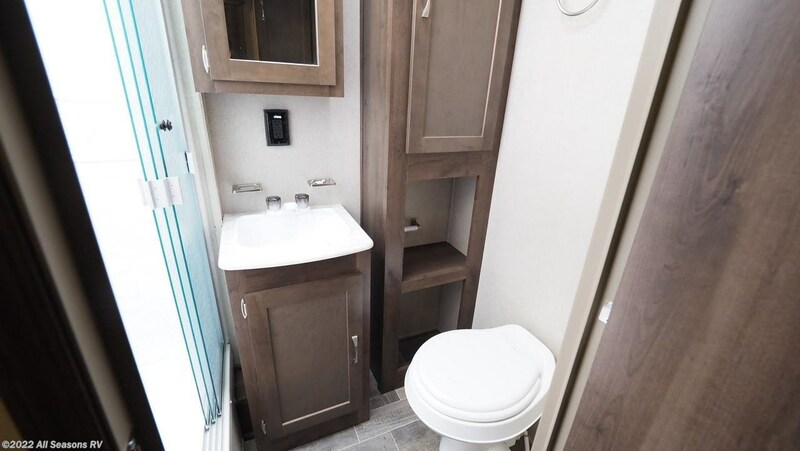 You'll never have to trudge through the campground to the cold, damp community bathroom again! 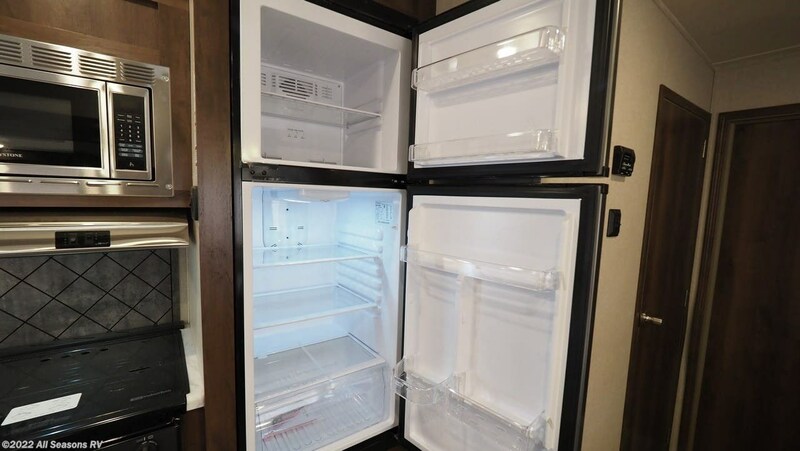 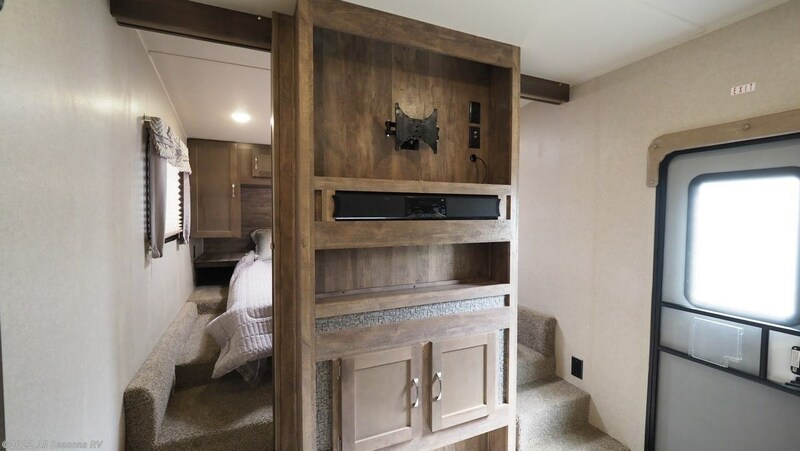 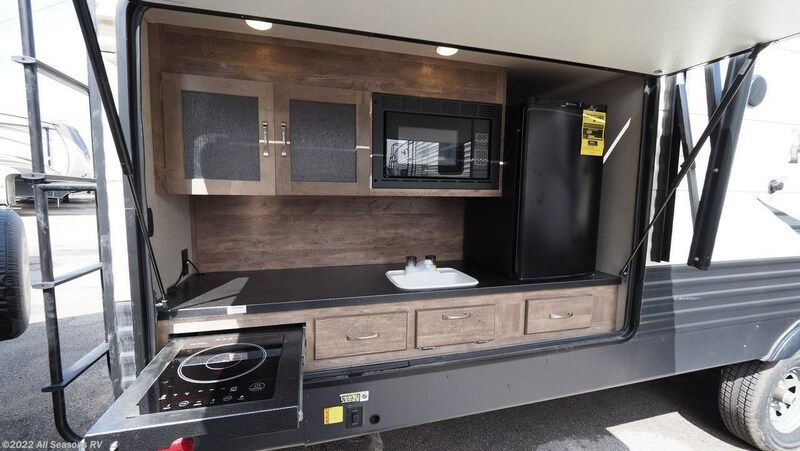 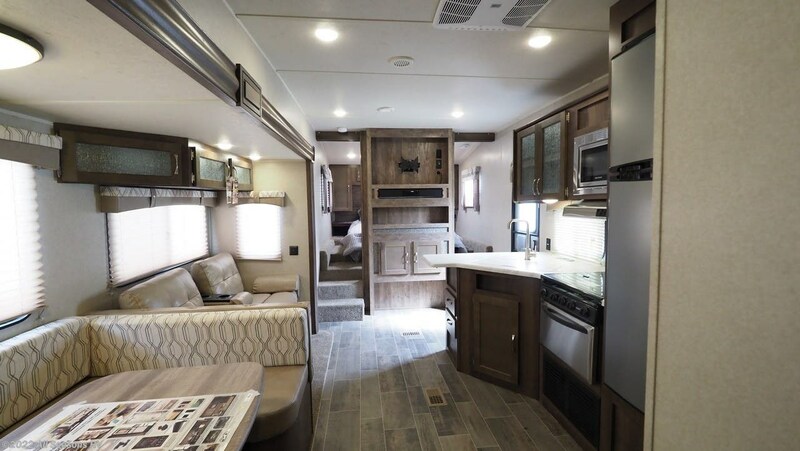 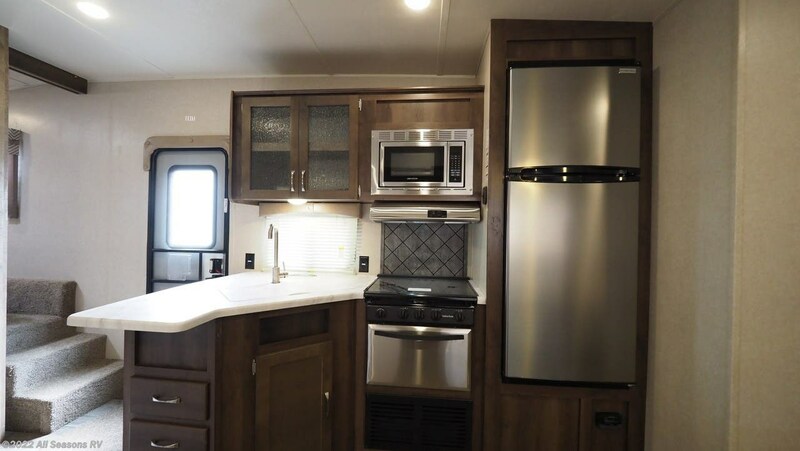 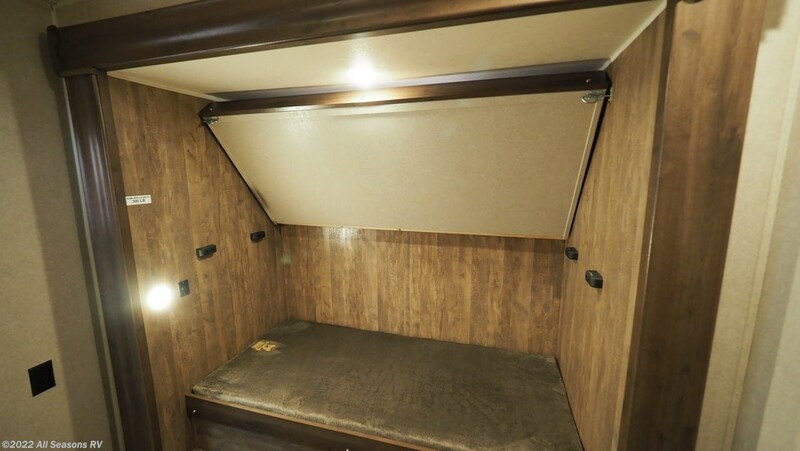 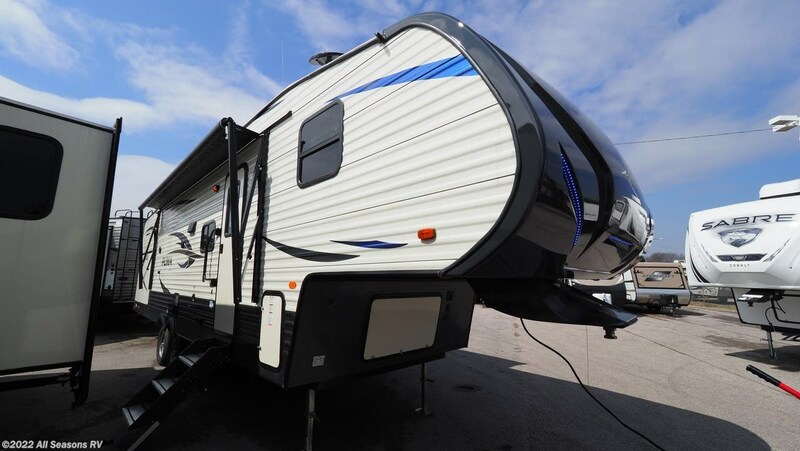 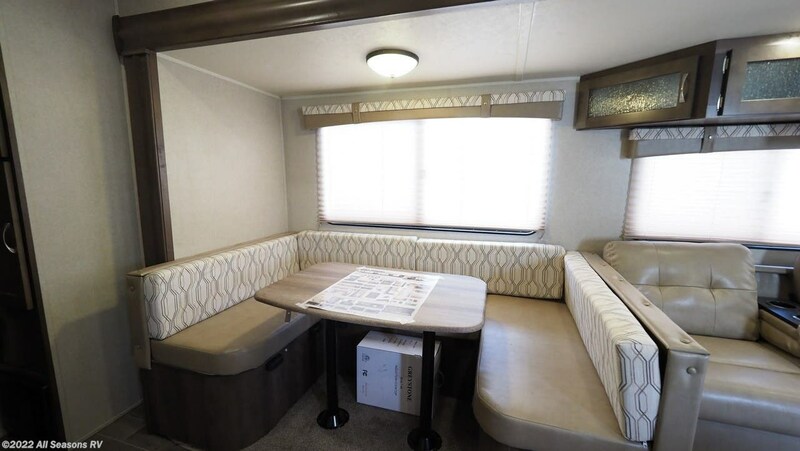 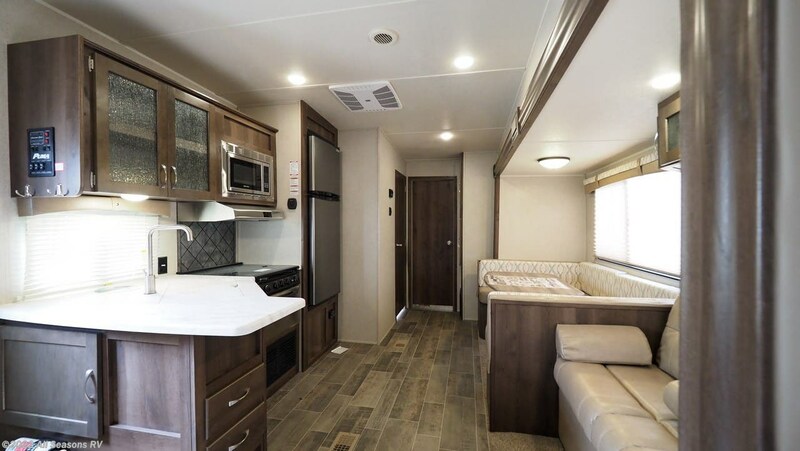 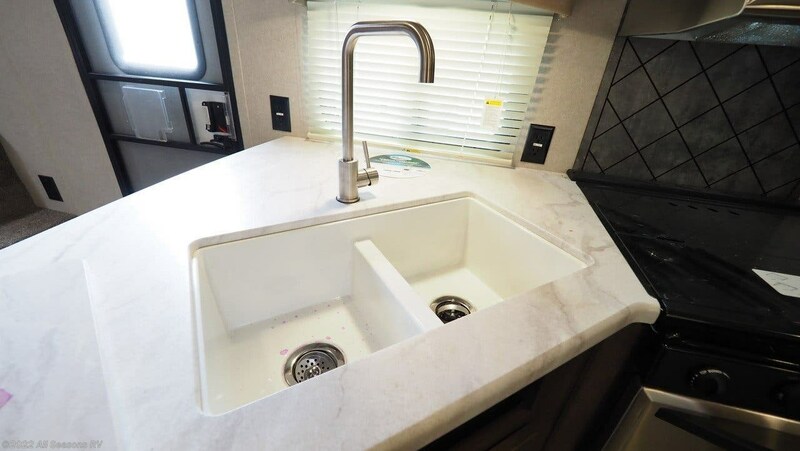 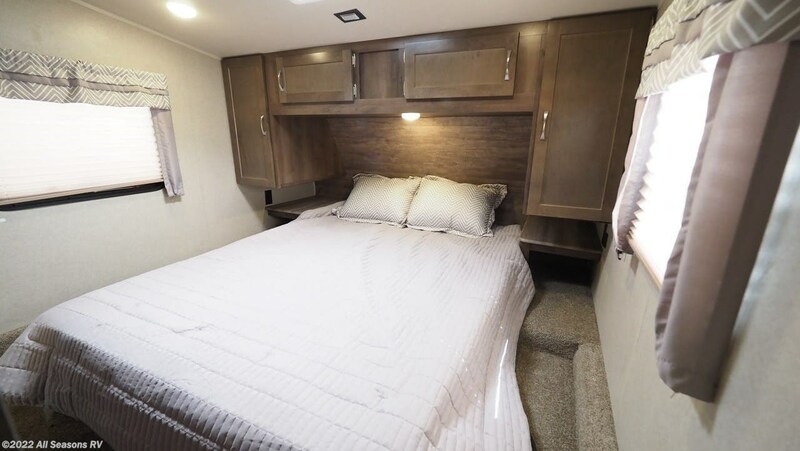 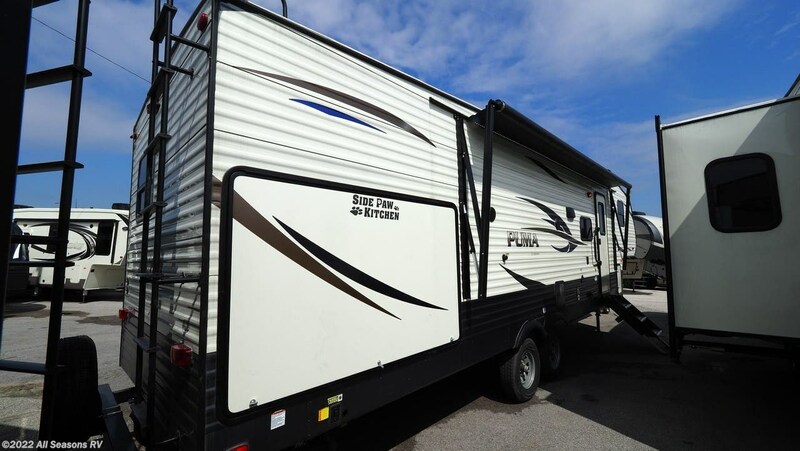 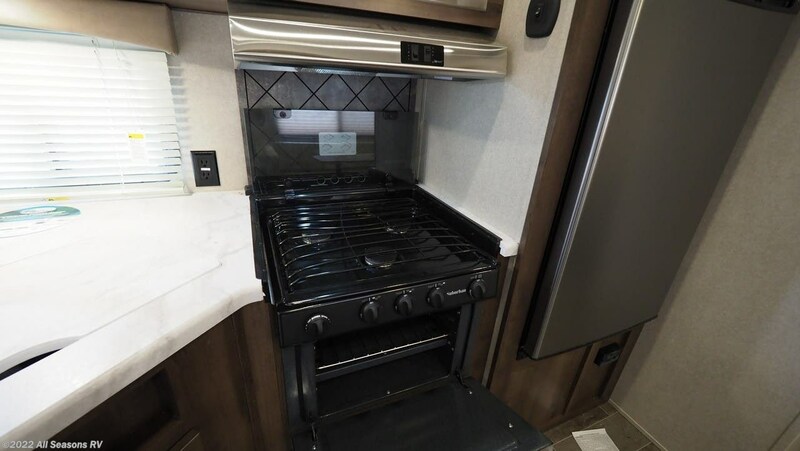 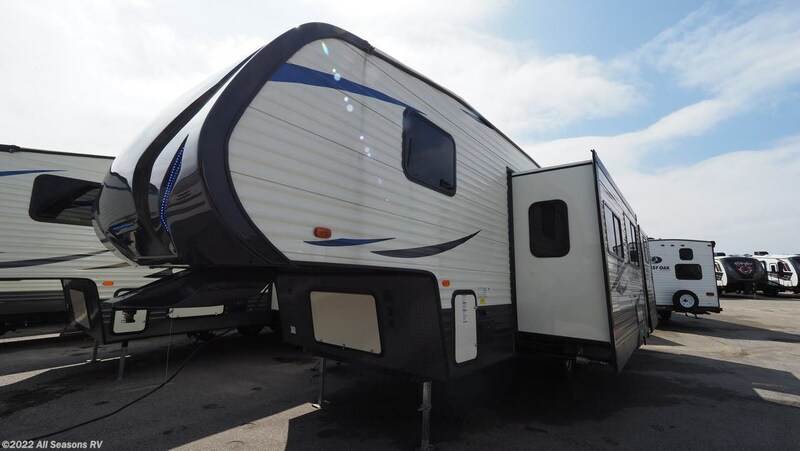 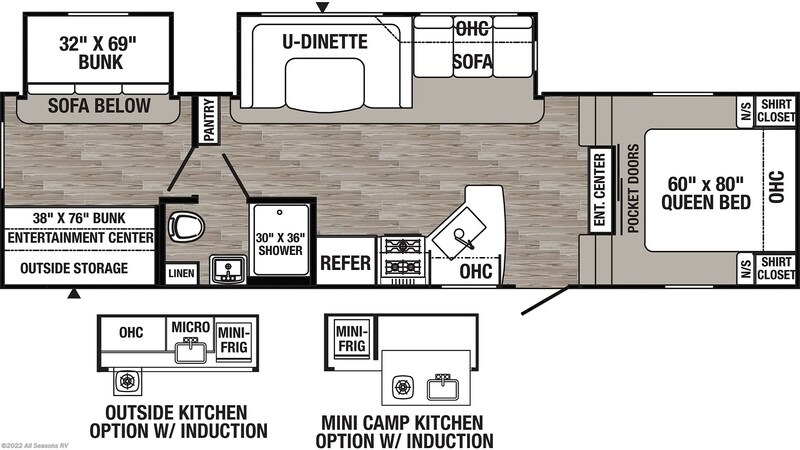 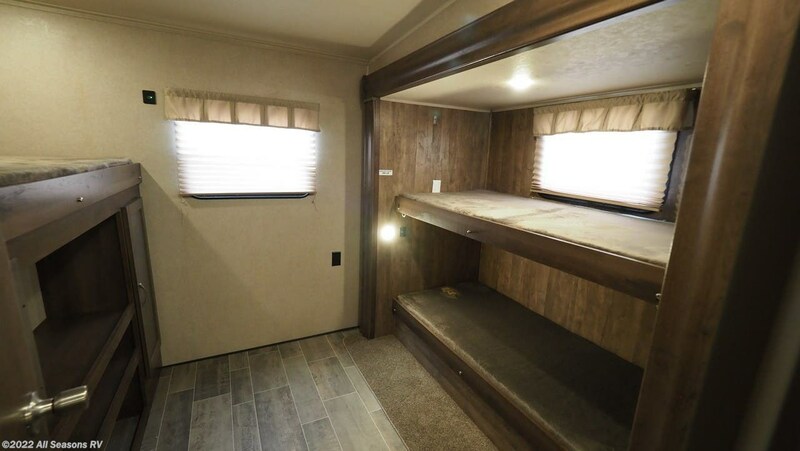 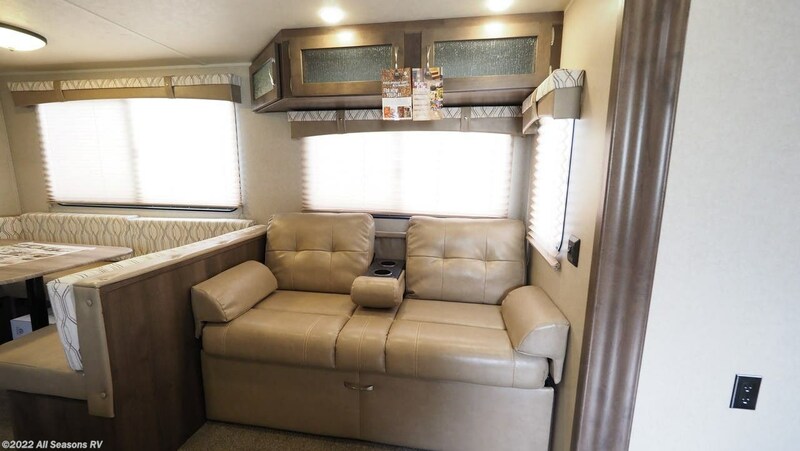 This RV also has a 30 gallon gray water tank and a 35 gallon black water tank.andnbsp;When the day is done, nothing beats a great night's sleep on the road! 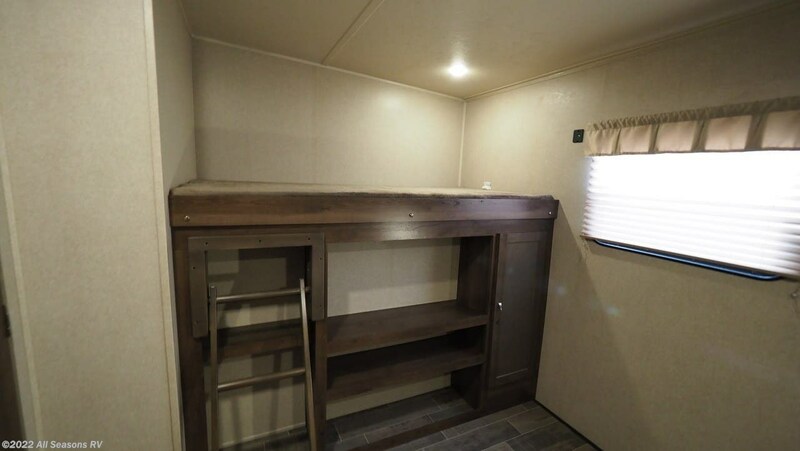 So settle in every night with the secure bunkhouse and roomy Bunkbeds! 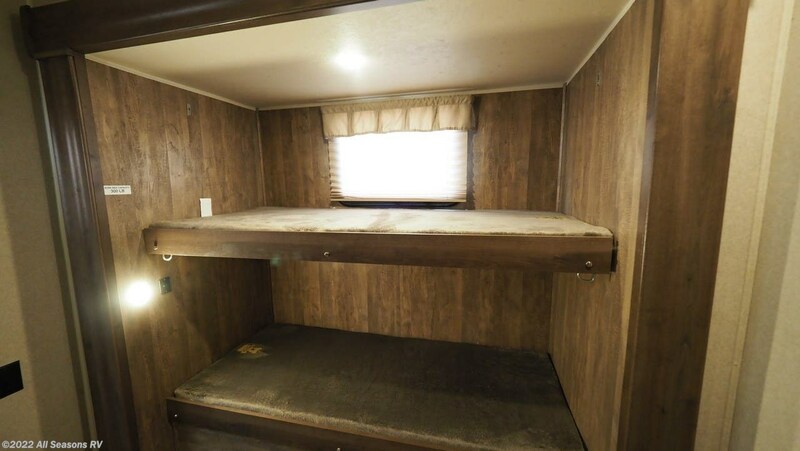 Kids and guests will cozy down and slumber in peace and comfort! 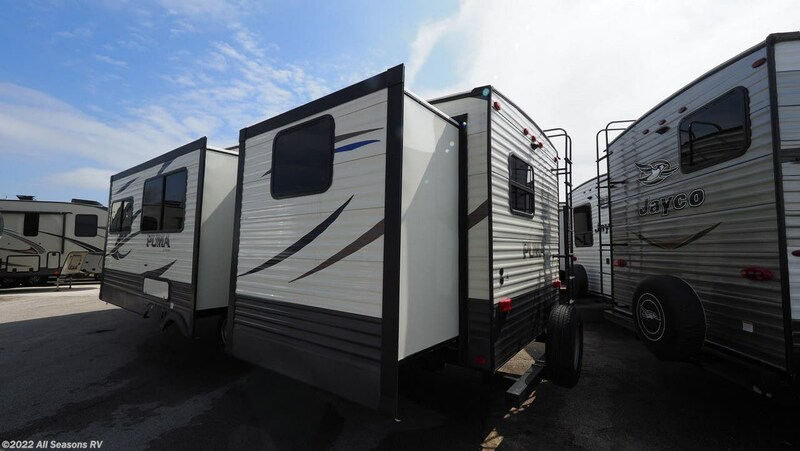 Check out Stock # 10074 - 2019 Palomino Puma 295BHSS on palominorvsource.com!